SONGBRINGER... the 2nd coming of 2D Zelda?! The Walking Dead: A New Frontier... reviewed! 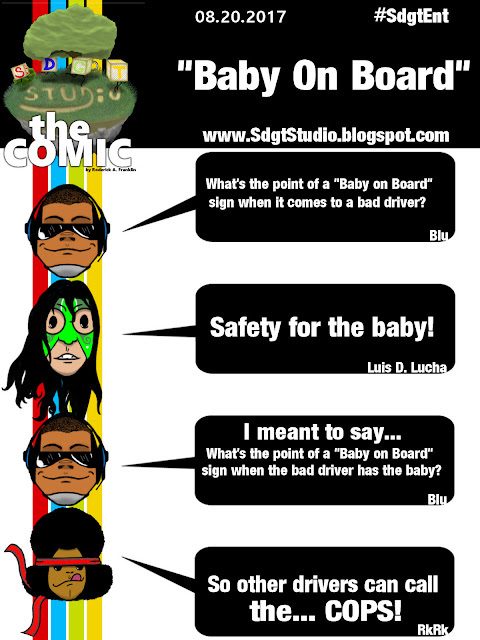 SDGT Studio the Comic Ep 3: Atari Box?! Windjammers: Limited Edition Flying Power Disc! Playstation Games Bundle starting at $1!!! SDGT Studio the Comic + 2 Free Games!